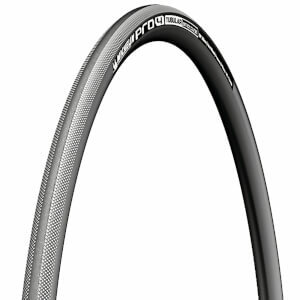 Double-sided tape to gluing tubular on alloy or carbon rim. High temperature resistance (up to 300°C) for maximum safety downhill of mountain pass. Three specific layers for exceptional adhesion. No waiting time for glue to dry!